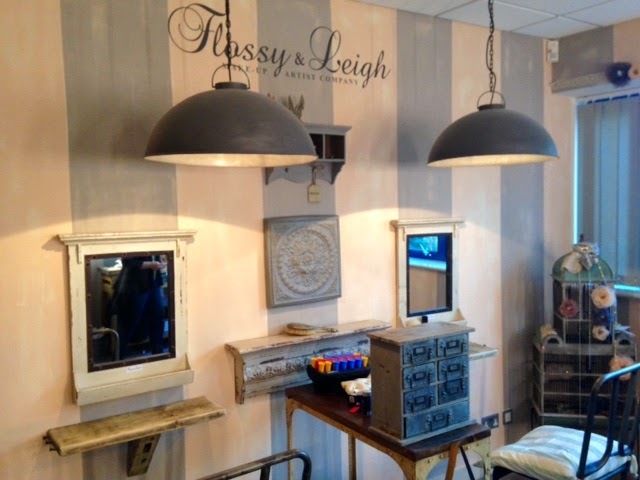 Last week I was invited along to sample the gorgeously girlie Flossy and Leigh Styling Studio in Padiham, Lancashire. 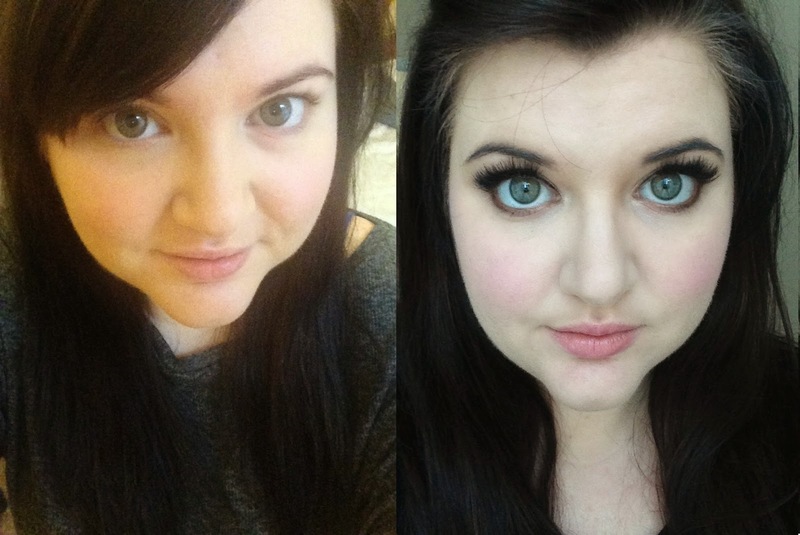 Having met Flossy and Leigh (Phoebe and Amy) at my BFFs wedding back in March 2013, I was super excited to be once again transformed by makeup and pampered for a couple of hours. 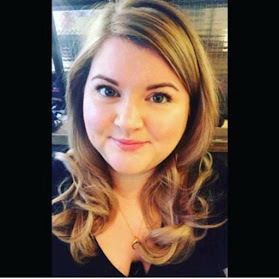 The Styling Studio isn't open to the public and is an appointment only, purpose venue for brides to decide on their final look for their big day or groups wanting a makeup lesson from the F&L team. I didn't really have a look in mind so I just gave Phoebe the brief that I wanted something to bring the green out in my eyes, and that she most certainly did! 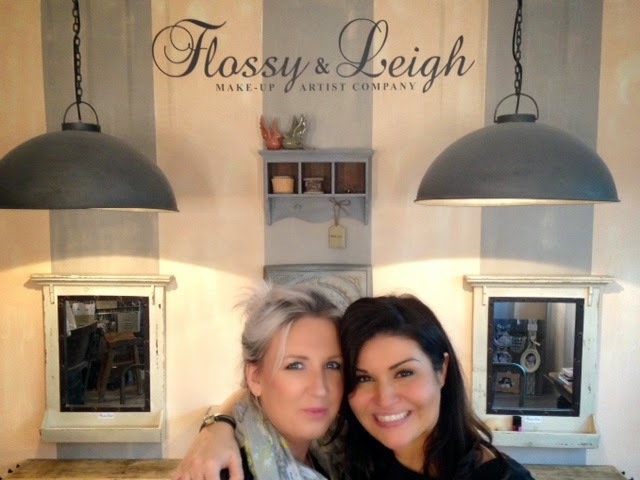 I absolutely loved the experience and I genuinely cannot recommend Flossy and Leigh enough. 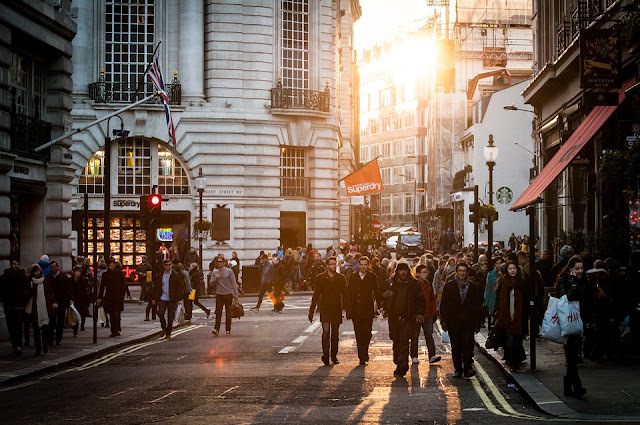 They are fun, talented and are the perfect people to have around on the morning of your wedding when the nerves kick in..!